Albert Celades has been promoted to replace Julen Lopetegu as coach of European Under-21 champions Spain having previously taken charge of his country's U16 squad. Albert Celades will lead Spain through to the conclusion of their 2015 UEFA European Under-21 Championship campaign after the 2002 UEFA Champions League winner with Real Madrid CF was named as Julen Lopetegui's successor. A former FC Barcelona, RC Celta de Vigo, Madrid, FC Girondins de Bordeaux and Real Zaragoza defensive midfielder, Celades has been promoted to the role of coaching the defending European U21 champions following Lopetegui's departure for FC Porto earlier this week. Celades – who had hitherto been in charge of his nation's U16s – brings vast playing experience to the post having won Liga titles with both Barcelona and Madrid and collected a UEFA Champions League winners' medal with the Merengues. The 38-year-old also boasts European/South American Cup, UEFA Super Cup, Copa del Rey and Spanish Super Cup honours on an impressive CV. 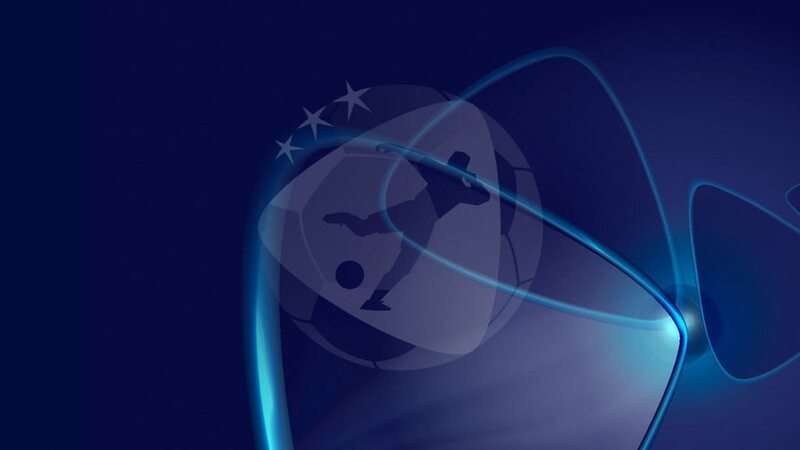 Currently top of UEFA European U21 Championship qualifying Group 4, the 2011 and 2013 winners resume their campaign away to Hungary on 4 September. Spain U21s coach Julen Lopetegui has called time on his involvement with the Royal Spanish Football Federation, citing a career move for his decision to leave his role. FC Porto have appointed Julen Lopetegui, who coached Spain to European Under-19 and U21 glory in the last two years, to the helm on a three-season contract. Though UEFA European Under-21 Championship holders Spain appear in rude health and en route to the 2015 finals, coach Julen Lopetegui is taking nothing for granted. Albania 0-2 SpainIker Muniain and Gerard Deulofeu struck in the second half as Julen Lopetegui's visitors maintained their 100% start to Group 4.